Linatex Rubber Selection Alpha Industries Ltd.Alpha Industries Ltd. In order to achieve the best possible operating economy and the longest service life of your product there are many variables to consider. 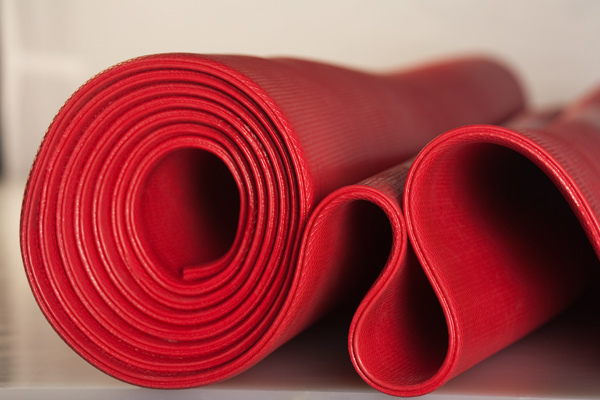 With larger and heavier particles usually comes the need for a thicker rubber. This also includes particles falling from a greater height requiring a thicker rubber. If the rubber has been matched correctly the kinetic falling energy of the particles will be absorbed by the rubber and be returned back causing it to rebound. This leads to virtually no wear or deformation. However if the rubber is too thin the impact of the particle may not be absorbed properly causing the rubber to cut or tear. In simple terms rubbers like the Linard range are designed for the high impact/cutting and coarse materials. Linatex a low-durometer rubber gives amazing results when used in abrasive slurry service or sliding abrasion where medium sized particles are used. 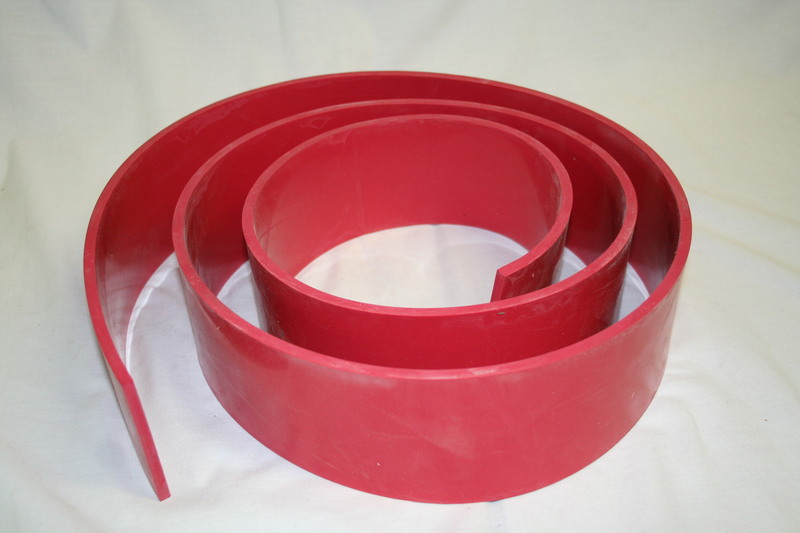 Good resilience is required when handling or screening sticky materials and elongation is an important factor in the design of seals and bellows, the key is determining the best combination to suit the application. Linatex rubber products have a combined operating temperature range of -40c (-40f) to +120c (+248f) If you require a product outside of these ranges please contact us for further information. Different rubber compounds exhibit varying degrees of resistance to chemicals. Linatex offers products to be used in chemical rich environments. Information on chemical tolerances available upon request. Around the world safety and health regulations requires limitations on noise levels for the protection of employees. Rubber lined structures and fabrications play a huge role in creating a more comfortable working environment by reducing noise and vibrations with a bonus of controlling dust dispersion. To allow easier selection as to which Linatex product is right for you, we have provided these classification charts. If you have any further application questions or questions on appropriate thickness required please contact us or fill out the form at the bottom of the page and we will get back to you within one business day.